Our starting point is the study of our costumers’ needs. 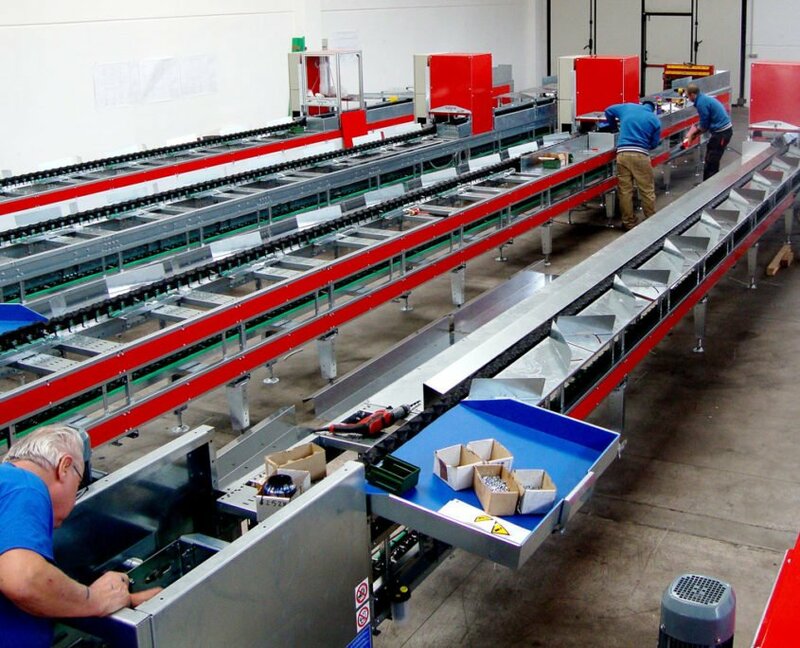 Thanks to our staff’s experience and professionalism we can identify the crucial points of each project, in order to design customized solutions that take into consideration the unique features of each warehouse. We believe that post-sale assistance and costumer care are just as important as development and production. For this reason, we take care of the delivery and the starting of our lines. Not only, we also guarantee direct assistance and remote connection with our staff for an immediate, remote intervention on Futura products. Our mission is to create a perfect synergy between our know-how and the most advanced technologies on the market. Our curiosity is a trait that inspires us to research for new and original solutions for excellence; we aim to nourish it in order to always be in the lead.